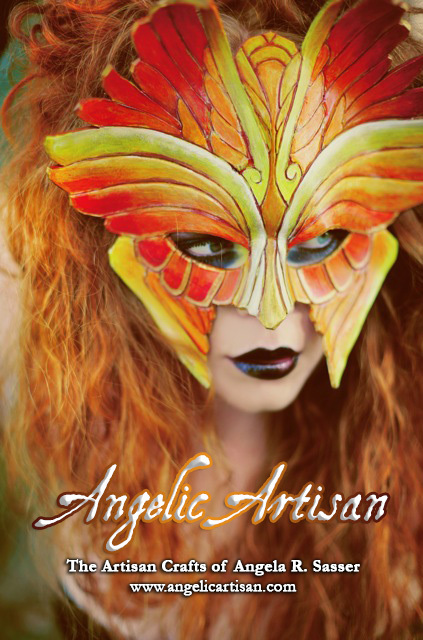 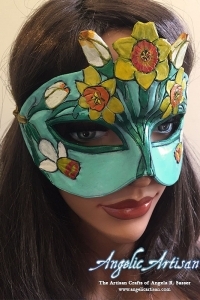 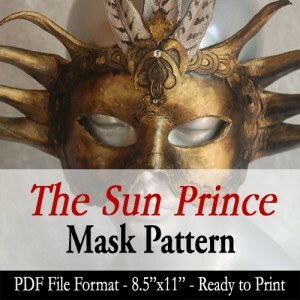 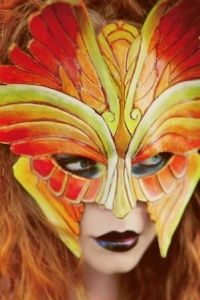 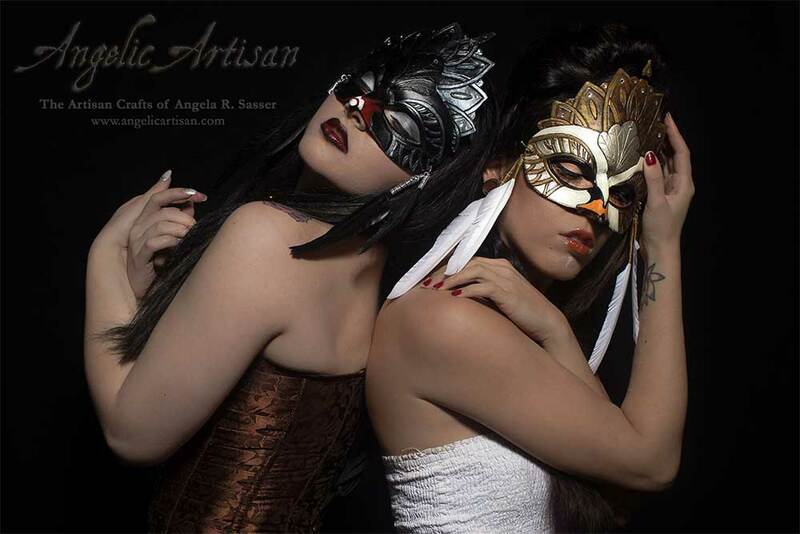 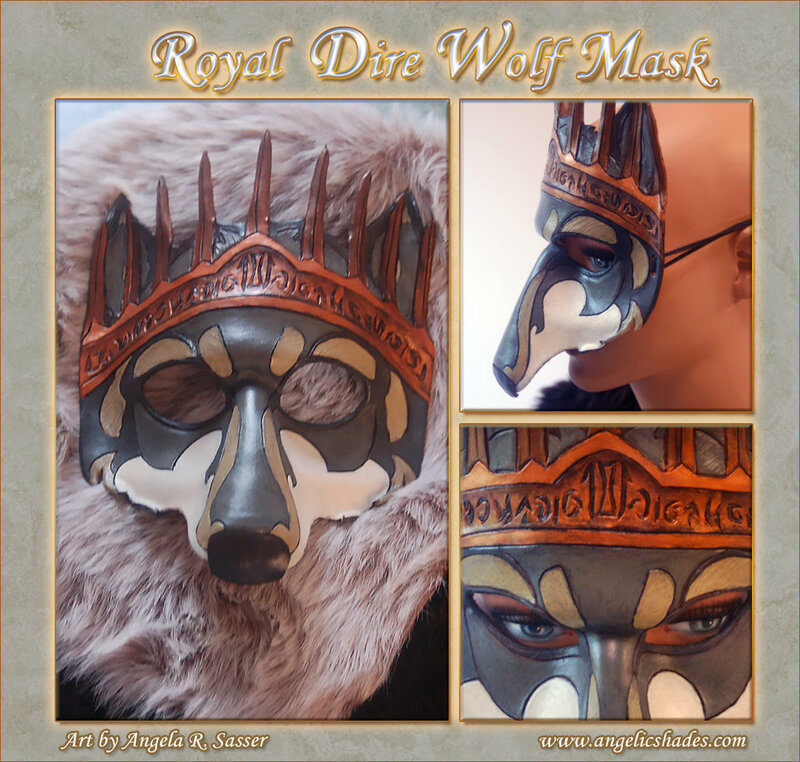 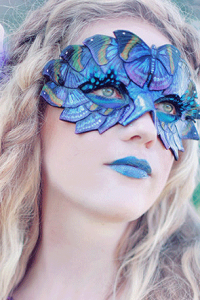 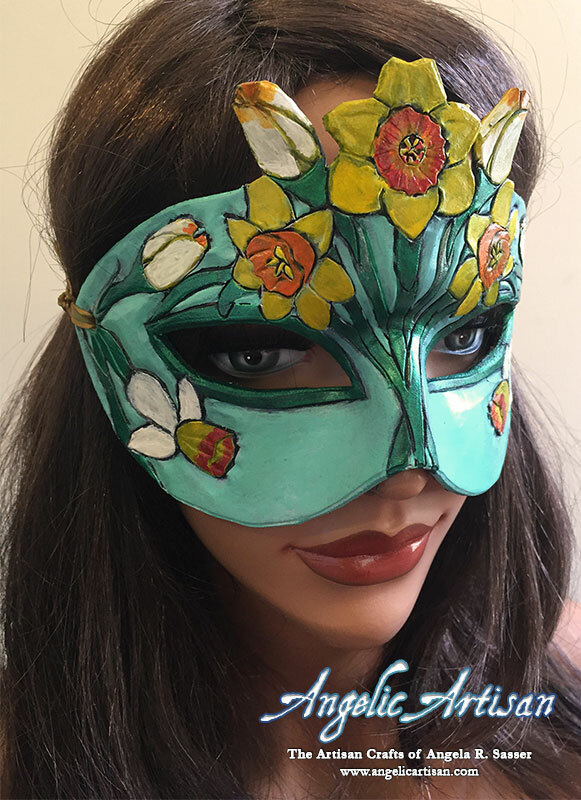 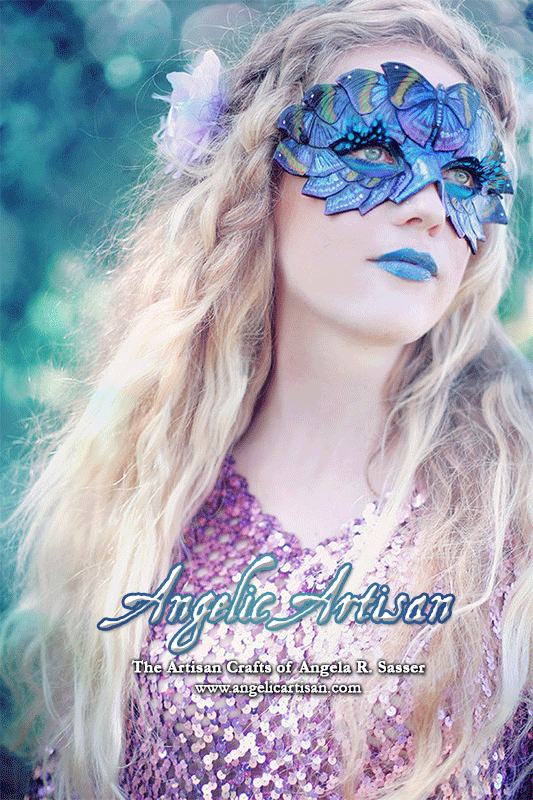 Angelic Artisan – The Artisan Crafts of Angela R. Sasser – Revealing the Being Within through Masquerade. 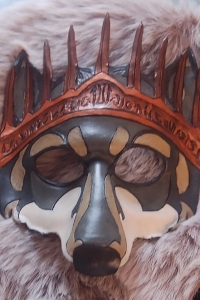 Commissions are CLOSED for this season! 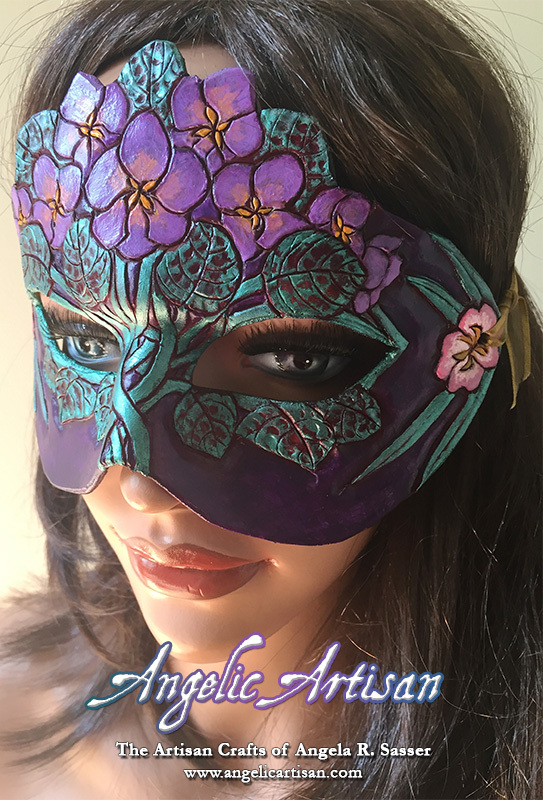 Stay tuned to my Newsletter to see when slots open again. 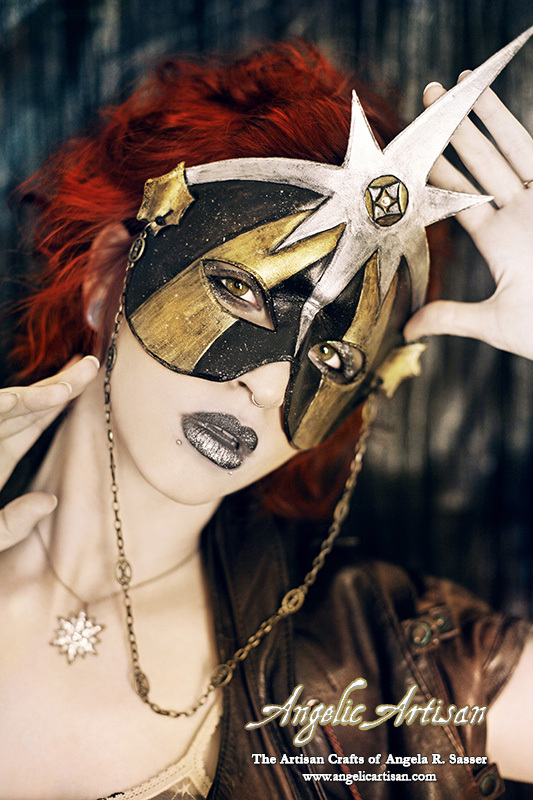 “We understand how dangerous a mask can be.